ATTENTION INVESTORS!!! 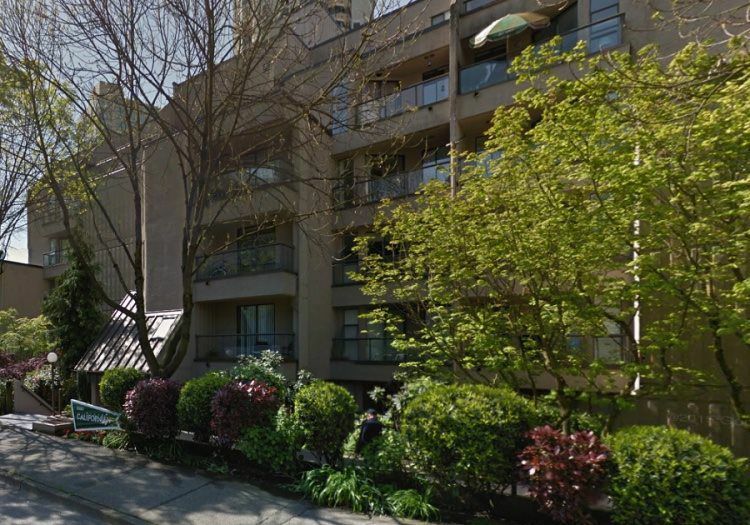 This 2 Bedroom Condo has a Mix of Modern Furnishings and Tasteful Updates, that Flow with the Style of the Building, a Half Block to SUNSET BEACH & THE SEAWALL. This Home is Located on the Quiet West Side of the Building, Facing Thurlow Street and Features Updated Finishings, Large Open Style Living, Kitchen and Dining Area, with Cozy Corner Nook. BONUS: Nice L Shaped Balcony with Partial Views to the Water, One PARKING Spot and One Separate Storage LOCKER Included . The Building Allows One Cat, Sorry, No Dogs Permitted. Close Access to Transit, Shopping & Restaurants, The Ferries to Granville Island, Sunset Beach, The Aquatic Centre, Seawall and English Bay...Be of Part of the This Thriving West End Beach Community!